PURE NON HEMP CBD. ALL NATURAL. NO THC. 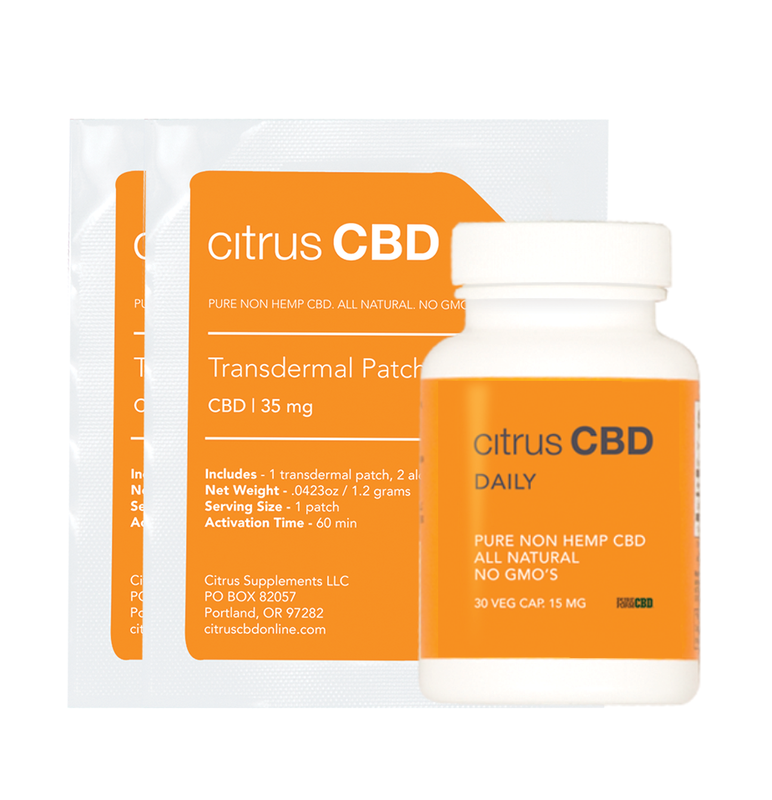 Our non-hemp CBD is a unique, first-to-market non-hemp/cannabis derived daily supplement. CBD is one of the healing compounds commonly found in Hemp and Cannabis. 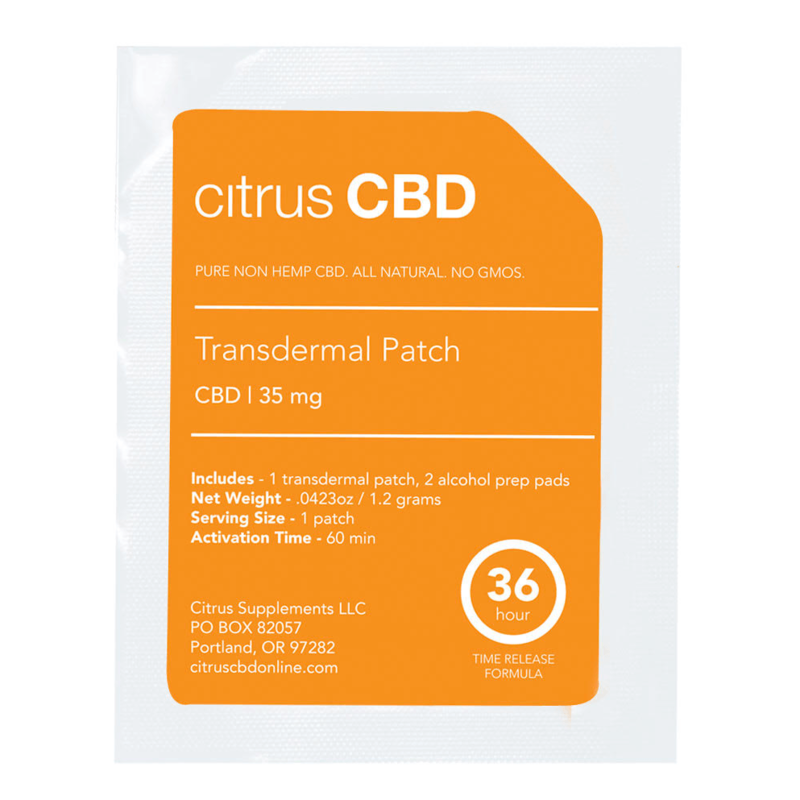 However non-hemp Citrus CBD is a pure molecular CBD derived from lichen that grows on an invasive evergreen tree combined with citrus peels in a proprietary scientific process. Always THC and pesticide free. 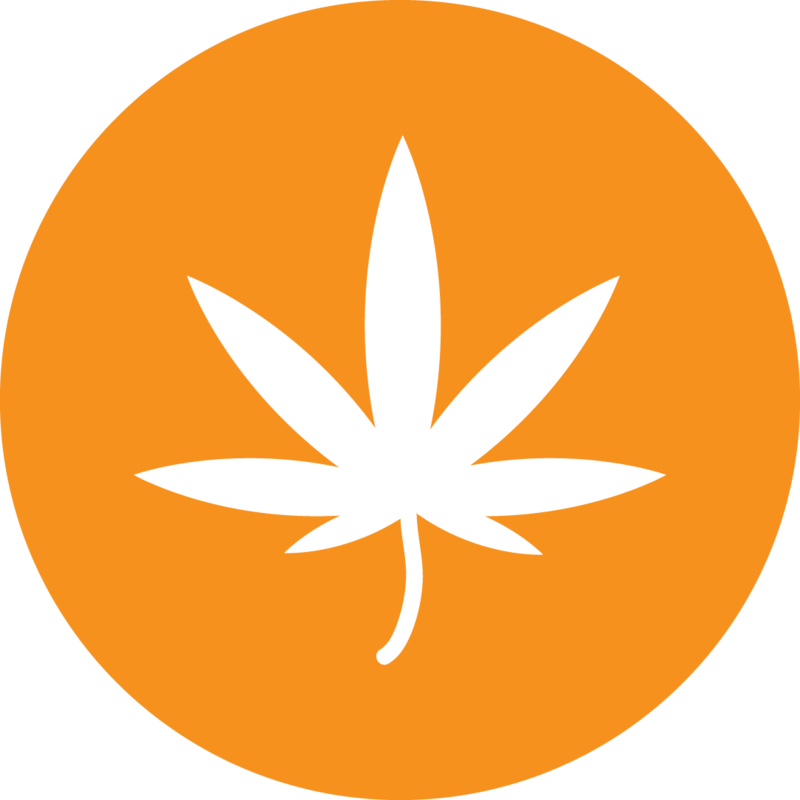 The product supply chain is not subject to the issues that plague the Hemp and Cannabis markets. PURE NON HEMP CBD. ALL NATURAL. NO GMOS. first-to-market non-hemp/cannabis derived daily supplement. 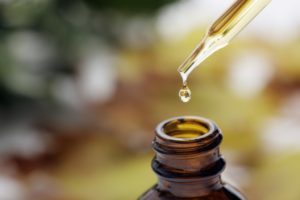 CBD is one of the healing compounds commonly found in Hemp and Cannabis. 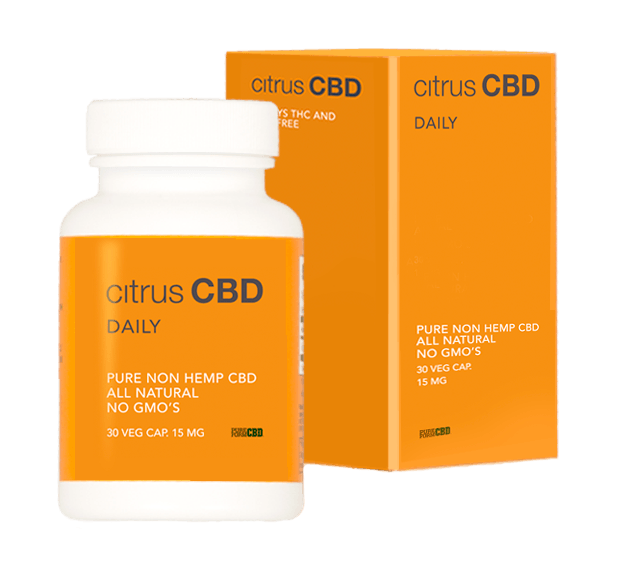 However non-hemp Citrus CBD is a pure molecular CBD derived from the bark of an invasive evergreen tree combined with citrus peels in a proprietary scientific process. Always THC and pesticide free. The product supply chain is not subject to the issues that plague the Hemp and Cannabis markets. 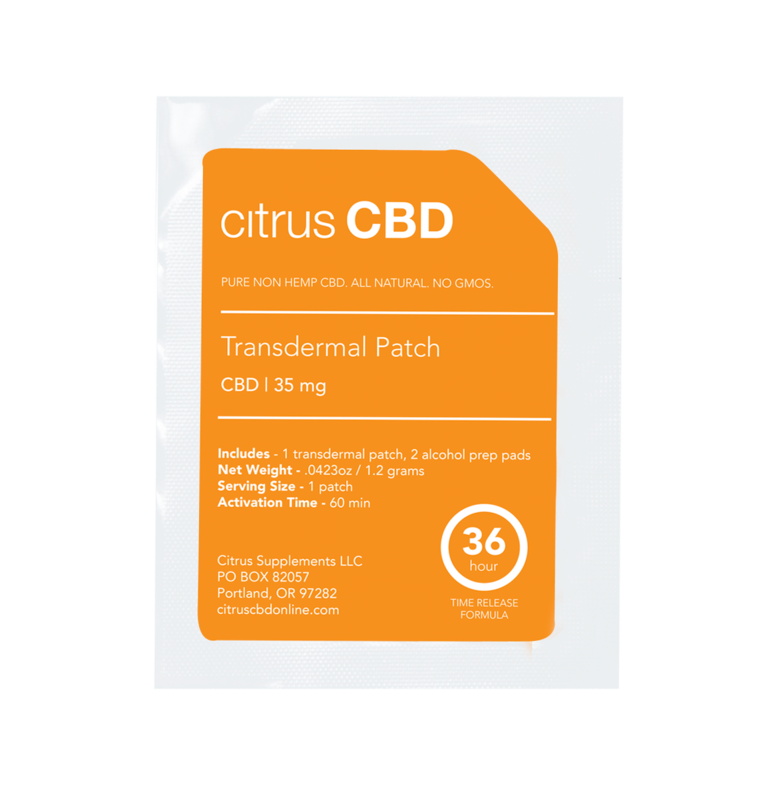 Provides a constant, controlled dose of CBD for 36 hours. No need to track dosage times or reapply topicals. 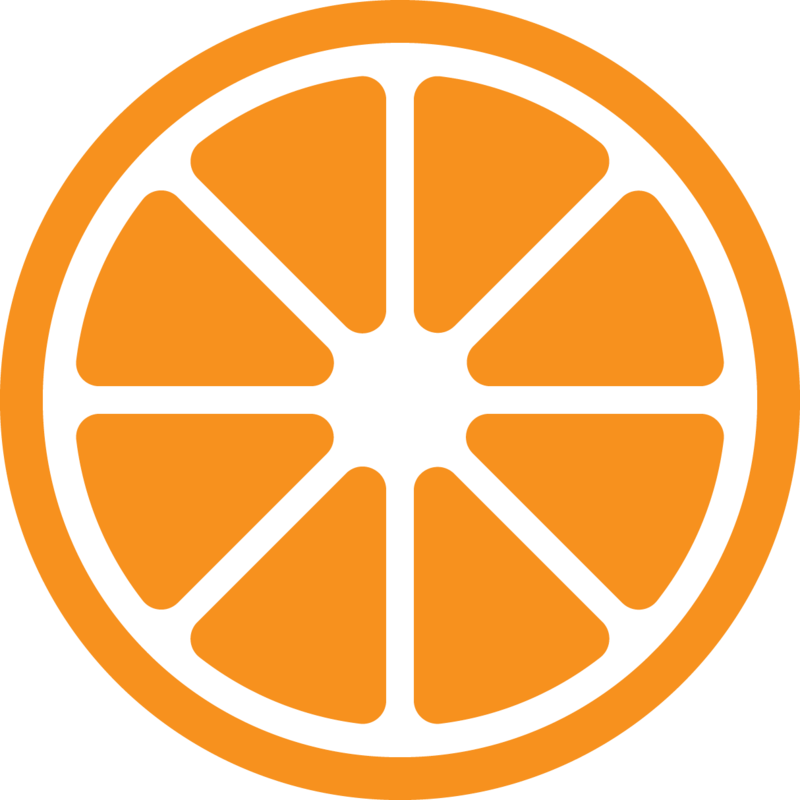 Derived from a Lichen that grows on an invasive species of evergreen tree combined with citrus peels, CitrusCBD Daily is completely GMO, THC, and pesticide free. Get the best of both CBD delivery methods with this duo. My pain was at a 8.5-9 in severity. It's now about 0-1.5. I was taking 6 Advil gel capsules a day, I don't take any now. I was also taking 5mg oxycodone every day since 2001, and now I am totally off oxy. I feel amazing, my knees don't hurt and no longer have any inflammation at all. No arthritis pain. Your product has totally changed my life. HEMP CBD. ALL NATURAL. NO GMOS. 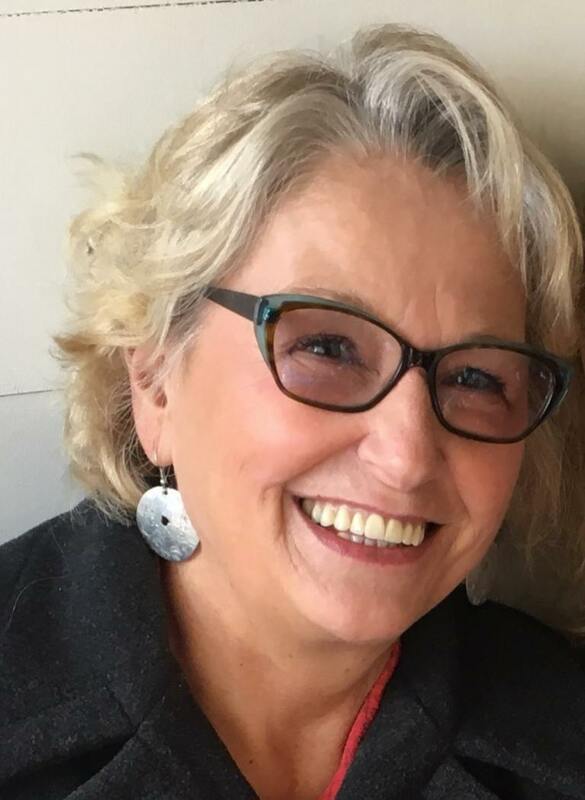 Oregon Tilth has long has set the standard for organic, sustainable agriculture. As the Farm Bill opens the way for Hemp at scale, Oregon again sets the standard. Seed to shelf tracking from craft producers guarantees products are free of pesticides and heavy metals. The sun grown, organic hemp grown in Oregon is simply the highest quality available. draw you're able to enjoy vaping, redefined. Take control of your aches with exactly as much CBD as you need. With 1mg CBD per draw you're able to enjoy vaping, redefined. 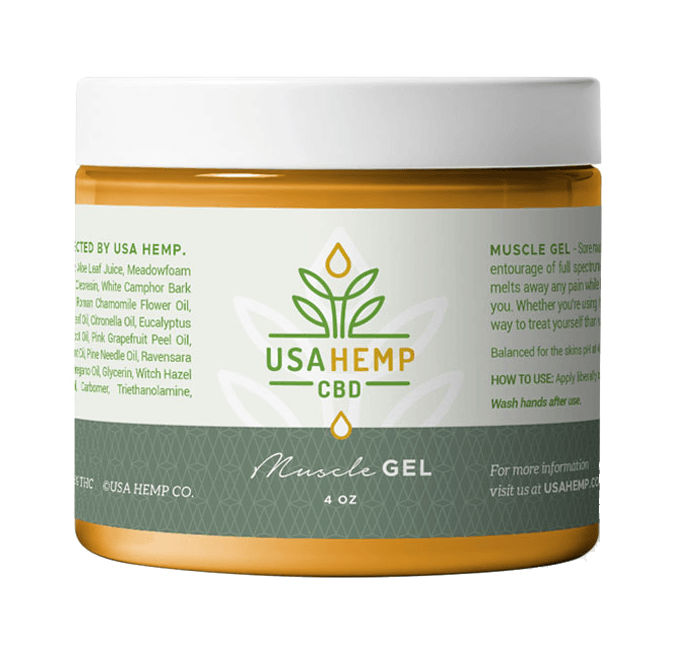 Sore muscles are a thing of the past with this CBD muscle gel. The entourage of full spectrum CBD oil, cooling menthol, and warming camphor oil quickly melts away any pain while leaving you relaxed and ready for wherever your day may take you. 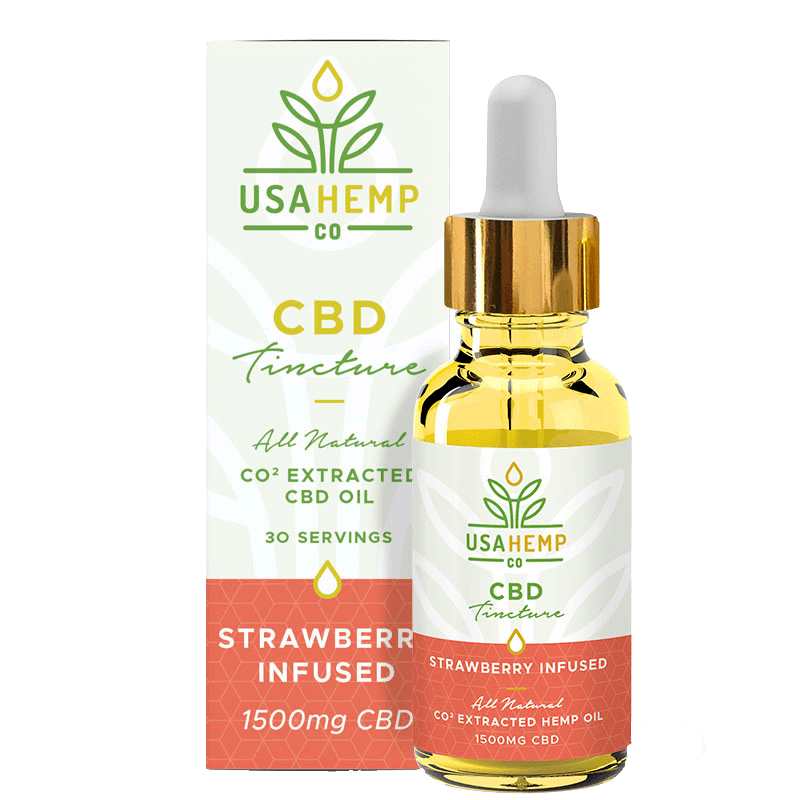 A healing blend of CO 2 extracted CBD oil, MCT oil, and strawberry flavor for a convenient way to get your daily dose of CBD. Use sublingually for maximum CBD absorption. 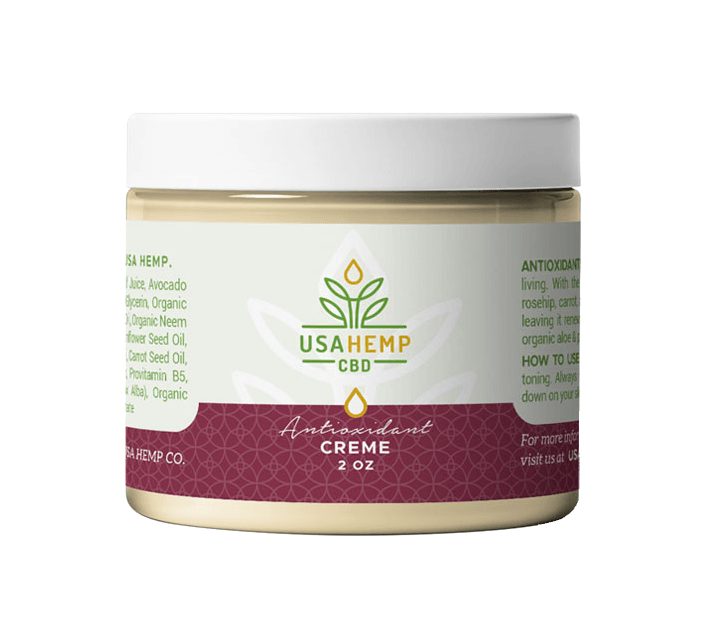 With the powerful antioxidant properties of CBD, organic avocado, jojoba, rosehip, carrot, and organic neem oil this creme deeply replenishes and revives dry, dull skin, leaving it renewed and rejuvenated. 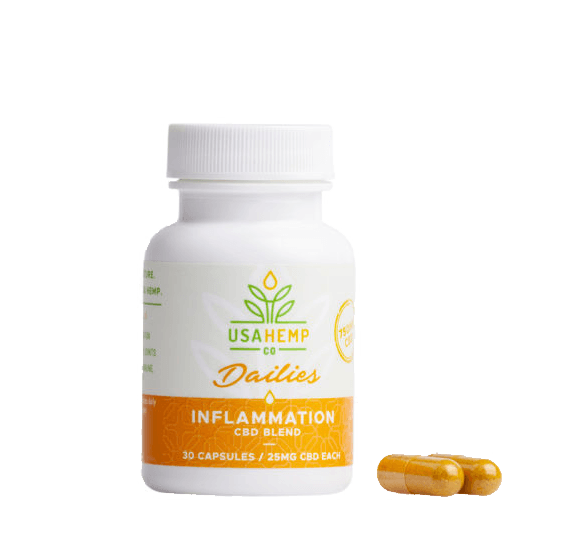 30 extended-release 25mg CBD capsules with pure turmeric, ginger, and black pepper for natural antioxidant & anti-inflammatory properties that help relieve pain and reduce inflammation. Get new product updates & offers! If you’d like to be the first to know about new products as they become available, sign up below. The first 100 signups will get discounts, free samples and other exclusive offers.